Lust. Love. Want. <3. Unaffordable. Sad. Cries. 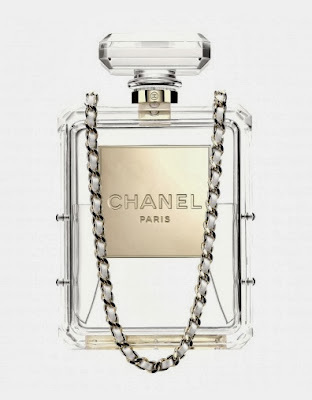 My thought process as I saw this Chanel No 5 Bottle Bag.